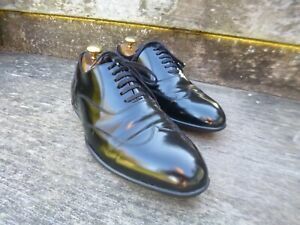 MERONA Shoes Men's Cap Toe Oxfords Size 10.5 M Black. Excellent Condition. stephenp4044 has no other items for sale.